The way you lease copiers and printers will soon be changing. The US Financial Accounting Standards Board (FASB) and the International Accounting Standards Board (IASB), have committed to merging their accounting standards on office equipment. These new standards go into effect starting December 2018. We’d like to give you a head start on what’s changing and what that means for your business. Globalization: The new lease standards are more in line with international standards. 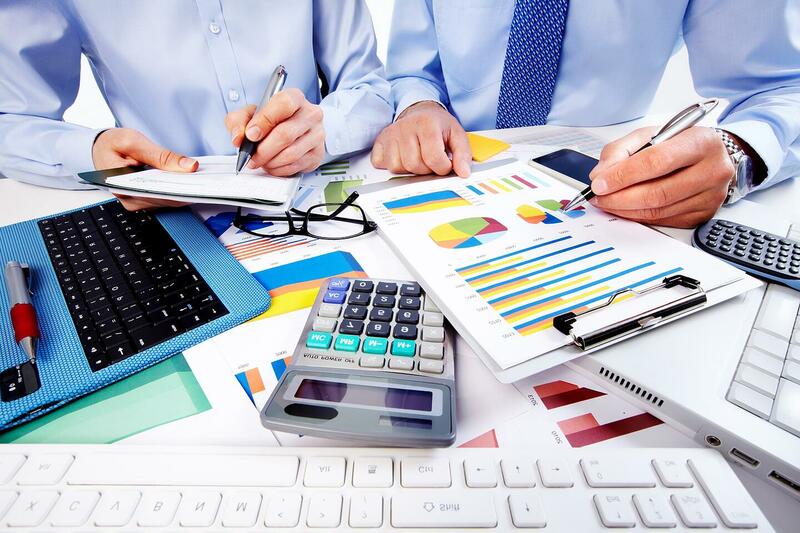 The goal is to be able to compare financial statements, no matter the country of origin, and discover that company’s financial performance on a like-for-like basis. Financial Statement Recognition: Since leasing is a form of financing, the new standards will provide greater transparency of a company’s leverage. For at least the past 25 years, there have been two classifications of leases: capital and operating. In the copier and printer industry, almost all office equipment leases are considered operating leases. Under the current standards, the recording of the operating lease on the financial statement is easy—the lease payment is simply recorded to a rental or lease expense category. It may not be that easy in the future. Leases for office equipment must be recorded on the balance sheet as a “Right-of-use” asset. The new standard will apply to all major equipment (copiers, printers, smartboards, faxes, phone systems, etc.) purchases for any contract over 12 months in length. The new standards will go into effect for public companies on December 15, 2018 and private companies on December 15, 2019. A retrospective requirement will require companies to rework financial statements for leases in effect before 2018—this will enable financial statement comparisons starting in 2018. Expect your accountants to spend some extra time on disclosures, reporting, and tracking of all leases because there are specific guidelines to calculate the amount to book as “Right-of-use” assets and the corresponding debt. A company’s CPA should be able to help with the criteria to use for the calculations. Your bank covenants could also be affected. Some typical covenants include thresholds for debt-to-equity ratio, net worth requirements, and other covenants that include liabilities as part of the calculation. Under current standards, the operating lease payment is an expense item. The payment for the lease will not increase under the new standards, but will be recorded differently. Any covenant that includes liabilities as part of the calculation will be affected adversely. Now is a good time to review your banking documents and approach your bank to make them aware of what changes are coming. Leases on a new copier or printer are still a really great, cost-effective option for your business. Contact us to see if a lease is right for you. If you would like even more information, click here for an in-depth look.